The idea that ‘prevention is better than cure’ doesn’t just apply in medicine. 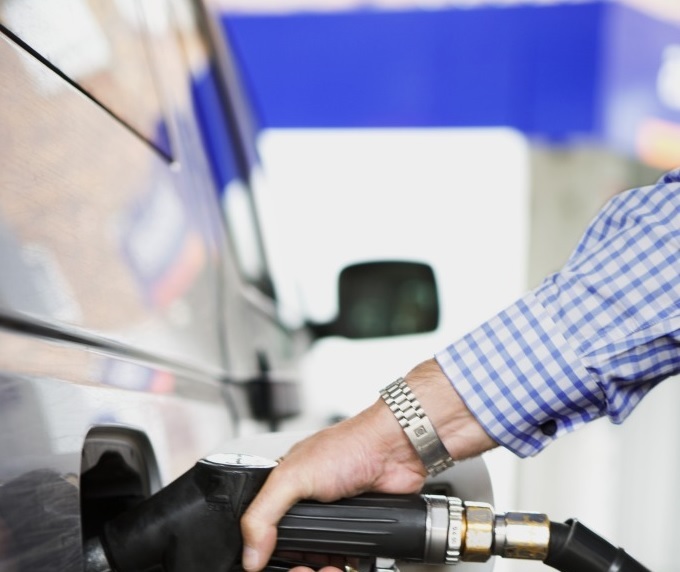 Influencing driver behaviour can play a key role in lowering insurance costs. Driver safety programmes called ‘active prevention’ initiatives are being widely implemented and are driving down insurance premiums and end of contract damage charges. Big brother really is watching. 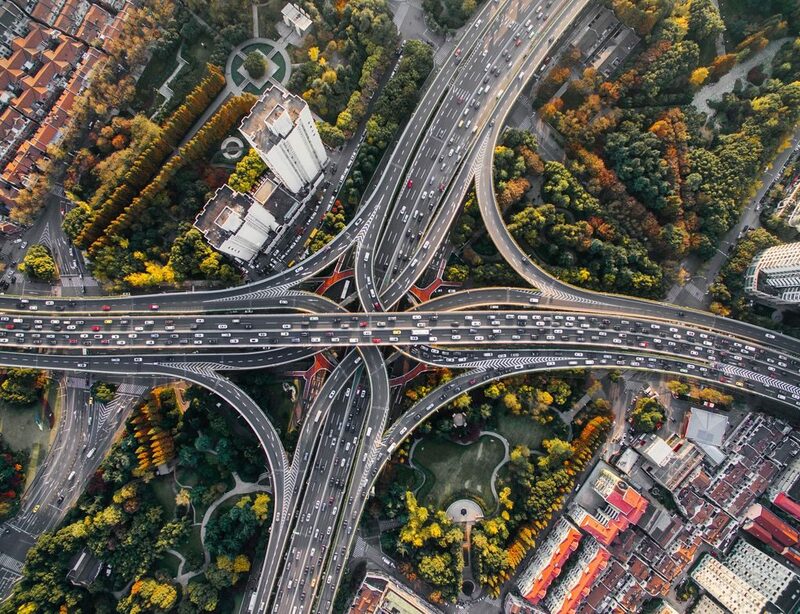 From telematics to driver assistance systems – such as lane assist, adaptive cruise control and autonomous emergency braking – we are reaching new levels of connectivity that will enable comprehensive data gathering and reporting. Insurance costs aren’t just about the cost of repairing the metal any more. They take into account medical and legal bills that are rising faster than the rate of inflation. This means effective accident management is more important than ever. The new European ‘Solvency 2’ regulation came into effect in 2016 and stipulates minimum capital requirements based on the risks insurance companies carry. The result could be more expensive premiums. Movies on demand is yesterday’s news. Cars on demand is the next big thing. 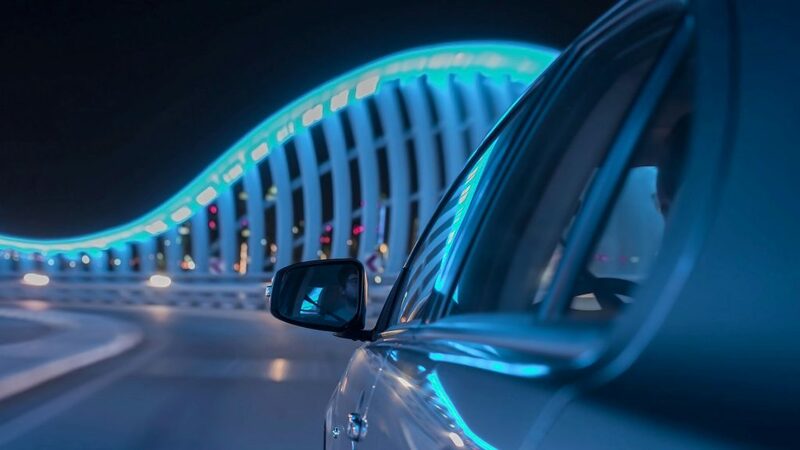 The subscription-based Car as a Service (CaaS) approach is rising in popularity and costs depend on how a vehicle is used, in terms of mileage, location and driver. What does this mean in practice for fleets? Whether you view fleet insurance as a cost or a risk, it is so much more than simply an annual schedule or bill that needs to be paid. You could see real benefits if you implement the right processes, technologies and innovations. If you are thinking about reviewing your risk management and fleet cover, speak to us about 3D Coverage. 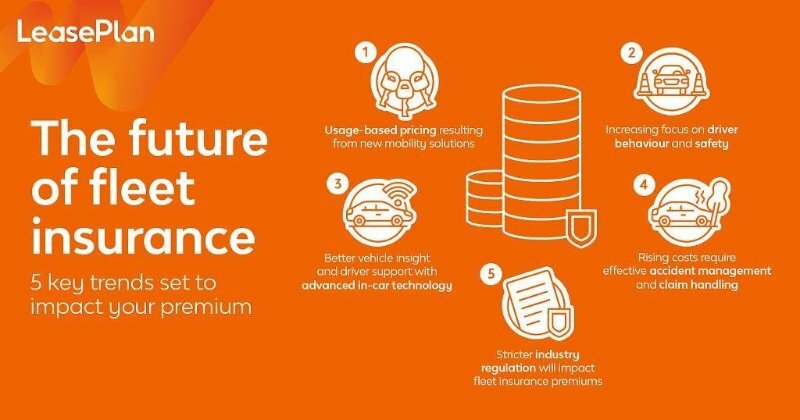 It aims to help reduce insurance costs through active prevention – identifying high-risk drivers and then delivering a tailored safety programme – which could result in fewer incident claims and reduced end of contract damage charges. Speak to your LeasePlan Account Manager – or get in touch here to find out more.